Precision dosing is what PowerCap Technology can do for beverages, health and wellness, or lab work. Liquid Health Labs, Inc. (LHL) has specialized in precise dosing and infusion technology for nearly 15 years. We strategically license our dosing cap technology and market proprietary brands. We developed and tested two CBD infused products with 10 and 25 milligrams of water-soluble powder with all-natural flavors, colors and sweeteners to prove out the concept, selling thousands in one dispensary. Think of K-Cup® for coffee and tea. We offer a single-serve pod product with a similar distribution model for health and wellness, PowerCap® Nutrition Pods™. Our unique differentiator is our Universal PowerCap®, a cap that fits on multiple threads. Put it in your pocket, put it in your purse: it’s a great, convenient way to transport any beverage on-the-go. 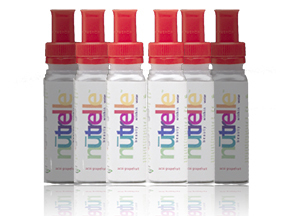 You simply buy water in the store, or we have a BPA-free bottle you can use multiple times. Snap the Universal PowerCap® onto the bottle, push the top button down and the active ingredients release, infusing into your water. Our technology can deliver liquid concentrates and powders. Most enhanced beverage manufacturers batch and hot-fill their products at 185-192 degrees, preventing bacterial growth. Heat, light and liquid degrade most ingredients. So, what happens if you label 100% vitamin C in your CBD beverage? How do you compensate for the degradation of active ingredients during the hot-fill production, stability while moving through distribution, and while at retail in various storage and merchandising scenarios? It’s very difficult to maintain stability in a liquid. It’s a battle getting finished products correct during production at scale, as well as maintaining stability over the life of the product. Stability is one key solution addressed with PowerCap®. Precise dosing for suppliers helps limit degradation and increase stability, limit cost of ingredient overages, distribute beverages without the cost of shipping liquids, offer ingredients not stable in liquids expanding product opportunities, and meet label claims. For patients and consumers, precise dosage is difficult to control with edibles, and this is also when negative effects override medication intent. Therefore, consuming precise dosages of THC and CBD can help minimize what we define as “misconsumption” (intake varies for individual medical needs and tolerances). When consumers have confidence in the dosage of ingredients on the label, your products and brand gain valuable consumer credibility. Liquid Health Labs engaged in a study with Ohio Study University, Department of Food Science and Technology, comparing ingredient degradation using PowerCap® compared with hot-filled produced enhanced beverages. Results supported steep degradation with hot-fill and excellent chemical stability with PowerCap® Technology. Protecting the integrity of the ingredients and product offering is key to a sustainable business. 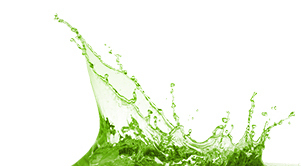 PowerCap® is successful delivering liquids, water-soluble powders, and nanotechnology-based liquids. In the cannabis industry, all-natural and organic ingredients are boss. Liquids usually need preservatives and some natural ones are available. 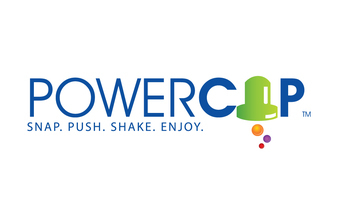 Powders within PowerCap® maintain stability without added preservatives. For our medical marijuana strategic partners, we’re exploring state-by-state, country-by-country licensing deals. Sharing our existing and future collective R&D helps expand product offerings. We see many of the same products from company to company and new delivery system innovations are a key differentiator. PowerCap® is relevant to the medical side as an option for patients to drink a beverage that tastes good. Additionally, LHL works with a team of neurologists and cardiologists focused on opiate addiction, PTSD and autonomic dysfunction, creating testing solutions and supplement formulations as alternatives to opioids. Our cannabis offerings range from licensing our brands and technology to strategic partners where R&D and production is conducted at their facilities, to providing a full turn-key solution, providing a concept, development of the ingredients, manufacturing and finished product. We’ve developed 2 oz. shots to 20 oz. bottles. Our intellectual property ranges with many years in the CPG industry sustained with industry know-how to our issued patents in North America, Europe, South Africa, and China with others pending. We deliver products that have label credibility. 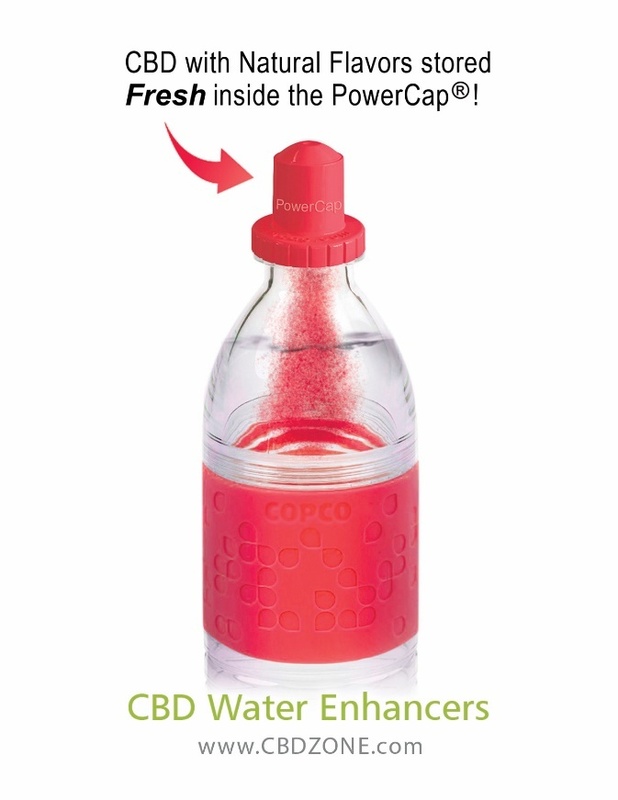 Put active ingredients in our PowerCaps®, drop them in water, and boom – you have stability, convenience, and a fun factor. Above all, we understand our role and goals of precision dosing in the cannabis industry. Don’t miss the chance to learn more about Liquid Health Labs and our innovative dosing technology. Check out our fun videos to see the PowerCap® in action! Disclaimer: The above was a note from one of our sponsors. PowerCap® does not endorse nor evaluate the claims of our sponsors, nor do they influence our editorial. We thank our sponsors for their support so we can continue our exclusive news service. Copyright ®2019 - PowerCap®. All rights reserved.